There were several spotted bananas waiting to be used and I remembered this recipe. I haven’t baked these in years so I don’t remember what modifications I used to make. I thought it best to make them without doctoring them up at all – success! There is a reason why this is the most popular at Allrecipes.com. 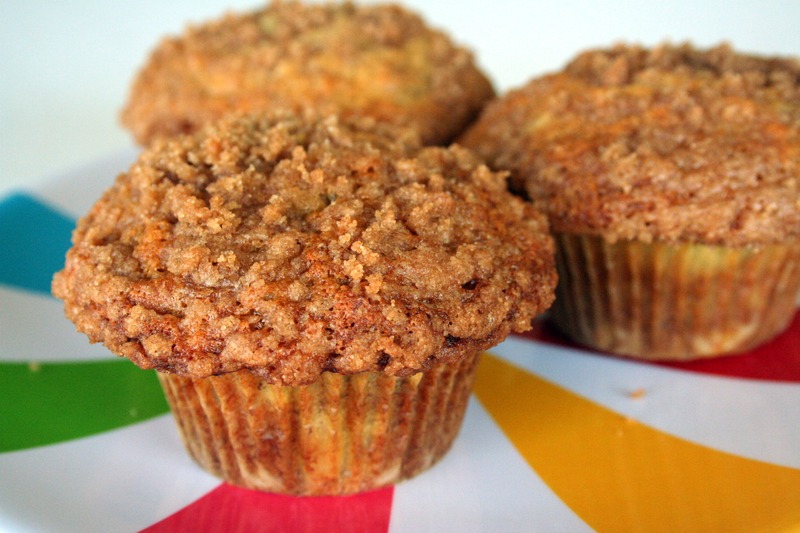 It only makes 10 muffins which could be a problem for M – we tried one for quality control sake. He said “these wont last long here”. Too bad for him, but I was already planning on sharing some with our new neighbors:) Thanks for reading, enjoy!